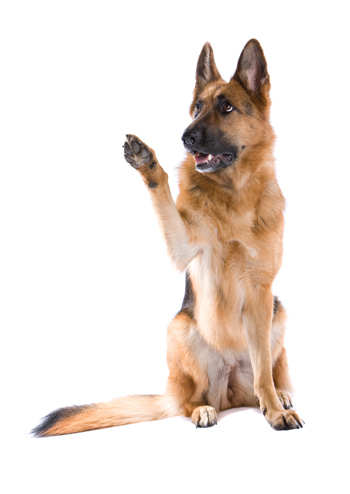 Vom Issam Haus German Shepherds offers training in Ontario for all dog breeds in basic and advanced obedience.. We have a proven record of superb results and demonstrating successful problem solving skills to our clients that are faced with dogs with moderate to severe behavioural issues. Every dog is different, Vom Issam Haus will hold a private, one on one evaluation to pin point individual concerns that a client is having with their dog. We will then endeavor to create a targeted training plan that deals with and corrects the dog’s specific behaviours, ensuring that all of the owners issues and concerns are completely resolved . We will also endeavour to teach our clients to be behaviour experts, as our training theory and practice succeed by making sure that the handler and the dog collaborate as a team. Vom Issam Haus also offers in home training to families that are unable to attend our main office in Cookstown. 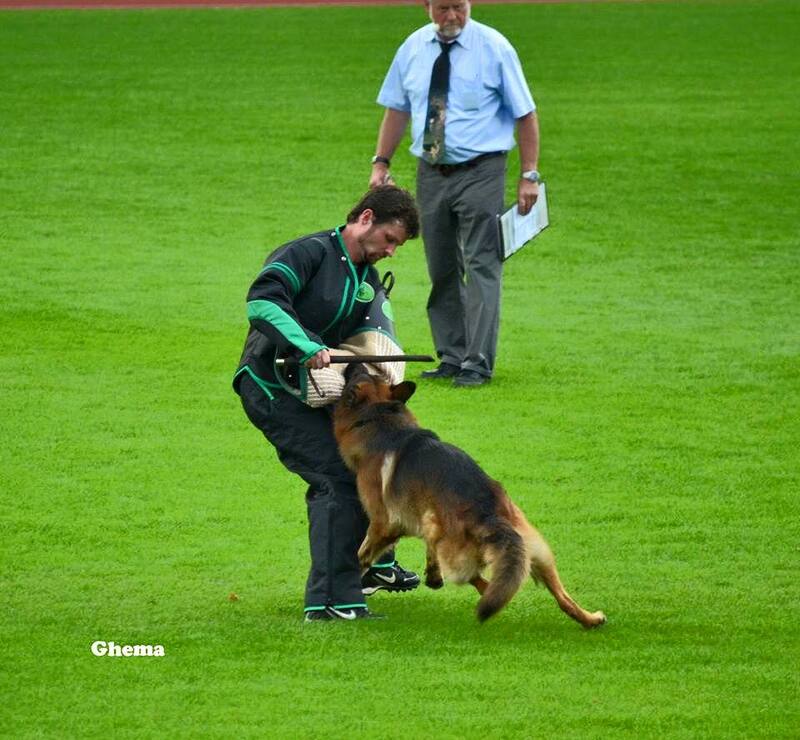 Vom Issam Haus German Shepherds also has training packages designed for the busy lifestyle of many dog owners that include the convenience of combining boarding with training your dog in basic to advanced obedience. 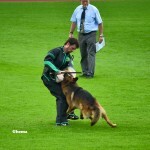 Imagine being able to drop your badly behaved dog off to us, and picking him up trained and obedient !. With this package, a client must ensure that they participate in at a least two training sessions with our trainers to ensure an effective bond as we slowly pass on the torch to you. Please don’t hesitate to call us, and we would be happy to answer all your questions or address any concerns that you might have.